With spring knocking at our door, we can't help but fall head over heels for the breezy pastel hues on all the runways. 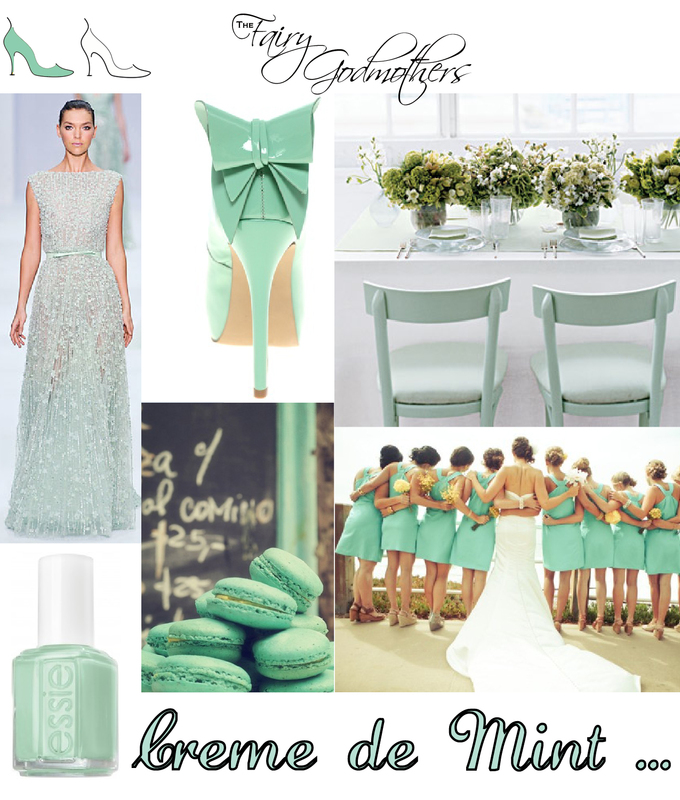 We're currently obsessing over mint green. There is just something so utterly feminine and soothing about this shade of green. It is an ideal color for a spring/summer wedding. Would you choose it for your big day?